Yesterday at Mass, the Gospel reading was the parable of the sower and the seeds. While I was listening, I reflected on my own life and thought about the times when my heart and mind was open and ready to receive, and other times when I had been closed. The reality is that I have been both at different stages of my life. I realised that any person is not permanently “rich and fertile soil”; nor is anyone permanently “dry and barren ground”. We change throughout our lives, we are shaped by our experiences and we can be nourished and nourish others and produce great fruits at different times. In this new year of 2019, I take the opportunity to thank every person who has taken the time to nourish those around you by sharing your stories of faith, of God in your life and of the Church. I believe the trust and vulnerability to share honestly with one another produces fruits in ourselves and in others. The humility to listen deeply and be shaped by the stories of others can open our hearts and minds and transform the world. On behalf of the Plenary Council team, I wish you the very best in the year ahead. May God bless us all as we continue to listen to what the Spirit is saying. When is the Plenary Council? Plenary Council will be held in two sessions. The first will be held in October 2020 and the second session will be held in mid-2021 (possibly in May). 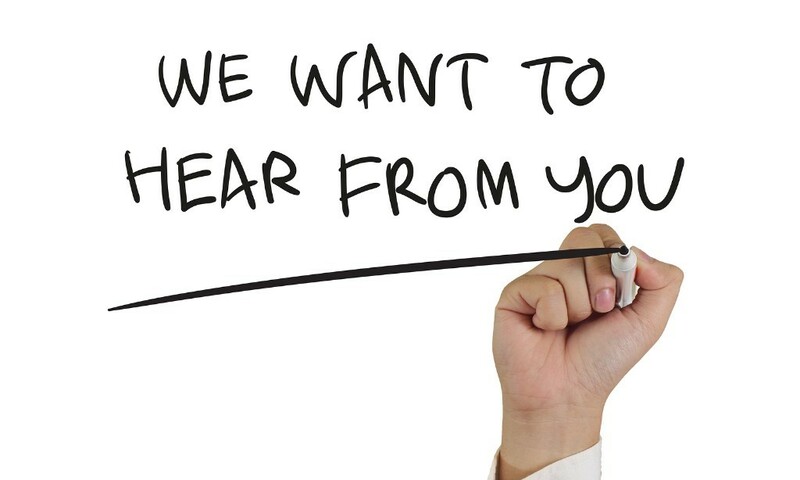 The Council will be held in two sessions in order to enable deeper discernment, further learning, dialogue and listening where it may be needed and to write or rewrite anything in response to the dialogue of the first session. This Year of Discernment will invite us to become sensitive to the presence and guidance of the Holy Spirit – the Spirit who enables us to be faithful to Jesus in the present and who continually invites greater life in our future, abundance where there is poverty, communion where there is division, hope where there is despair, possibility where there is seeming limitation. As it has been said, when the Spirit breaks in there comes the hope of a new day and the courage and strength to move toward it. Our dedication to dialogue and discernment as a part of Plenary Council 2020 will express our conviction that God is at work in world history, in the events of our life, in the people we encounter and those who share life with us. [W]e are called to listen to what the Spirit suggests to us and to discern the movement of God, so we can choose and accomplish the good that God wants. Click here to read the full article from Broken Bay News. Plenary Council president Archbishop Timothy Costelloe SDB says he’s expecting a final flurry of submissions in the closing weeks of the “Listening and Dialogue” phase. 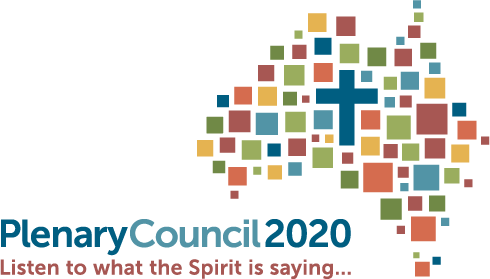 Plenary Council facilitator Lana Turvey-Collins said those stories will determine the themes and topics the Council will explore, leading to a “Listening and Discernment” phase that will start around the middle of 2019. Click here to read more from the ACBC Media Blog. The Archdiocese of Melbourne is this week hosting a gathering that seeks to capture the voices of LGBTI Catholics at a time when the Church is being urged to reach out to all people. 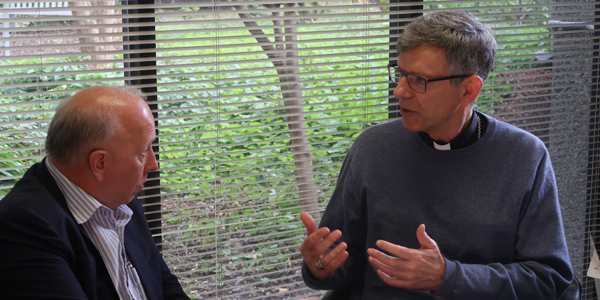 Melbourne Auxiliary Bishop Mark Edwards told The Australian that the meeting, which is similar to hundreds of others that have been held around the country in many different contexts, will consider topics like how welcome LGBTI Catholics feel in parish communities. He acknowledged that the Plenary Council process and this week’s gathering in particular are not about changing Catholic doctrine. Click here to read more from CathNews. 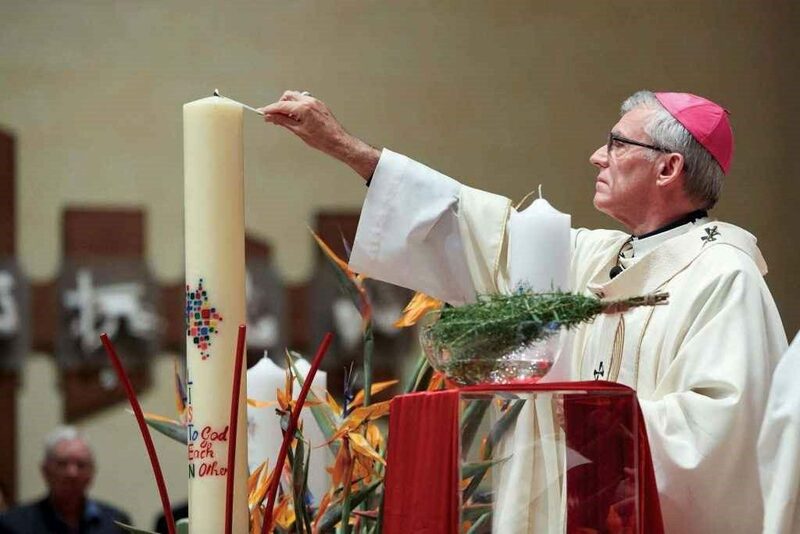 A guest contributor for The Catholic Leader has said the Plenary Council process is an opportunity to fulfil the wishes of an iconic Australian pop song. 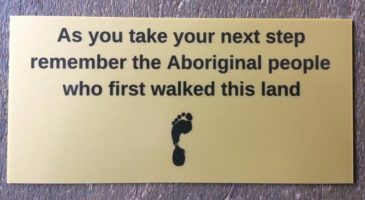 The author cited the following lyrics from John Farnham’s You’re the Voice: “We’re not gonna sit in silence, we’re not gonna live with fear.” He said that listening to voices of others, particularly those with different opinions, can be a challenge. He encouraged people to use the Plenary Council to “claim our voice”. “Trust your God voice inside. Simply and humbly listen and then from that space of listening speak your truth calmly and clearly,” he wrote. Click here to read more from The Catholic Leader. He may have retired from active ministry, but a priest in western Sydney made sure that extensive engagement with his local community was one of his final contributions to the Church. Fr Peter Confeggi told Catholic Outlook he had “great hope for the Plenary Council process”, saying his local leadership in encouraging participation was his last hurrah. He said local Plenary Council meetings had involved senior students, retreat groups and staff from local centres of learning. “We’ve listened to over 3,000 voices now in Blacktown. I believe the Plenary Council is a moment of grace for our Church to engage people in dialogue,” he said.